The trophies from the winter season have been well and truly won and lost and summer is in the air as we gear up for the warmer season sports. The Christmas cards are in the mail and there is a jolly ol fellow putting together a very important list. Yes, this time of year is special for many reasons (least of all the good excuse to put on a few kilos). And while the festive season does see much of Australia wind down, we do find ourselves in a giving mood. This is one of the reasons why Christmas can provide a great opportunity to reinvigorate donations to your sporting project by drawing on those giving feelings. Christmas time provides an opportunity to spread your message and re-engage your stakeholders in your fundraising programme. Many traditional charities have the same idea and use Christmas to boost the incentive to give. Sporting clubs should also be considering driving some activity around fundraising during the festive season and the aim should be – as at any other time – to demonstrate a focussed case for support and how your supporters can assist. Whether it is the need for new equipment for the season ahead, an upcoming team tour, new changerooms or updating your team uniforms, Christmas is an ideal time to ask for support for your fundraising project. At the Australian Sports Foundation we are often asked when the best time is to promote your fundraising campaign. The busiest time is, of course, end of financial year and the best time is dependent on the timeline and plan built around any particular campaign. In the sports fundraising space, unlike traditional charities, there have been relatively few partners who have taken advantage of a Christmas appeal, but Christmas is a perfect occasion to seek support from stakeholders at all levels as they are already somewhat engaged in the process of giving. One partner that has engaged in a great Christmas campaign is the Sport Access Foundation who aim to raise funds for young athletes with disabilities. Their campaign is also utilising #GiveSmallDreamBIG to drive social interaction around the appeal and raise awareness of their work. 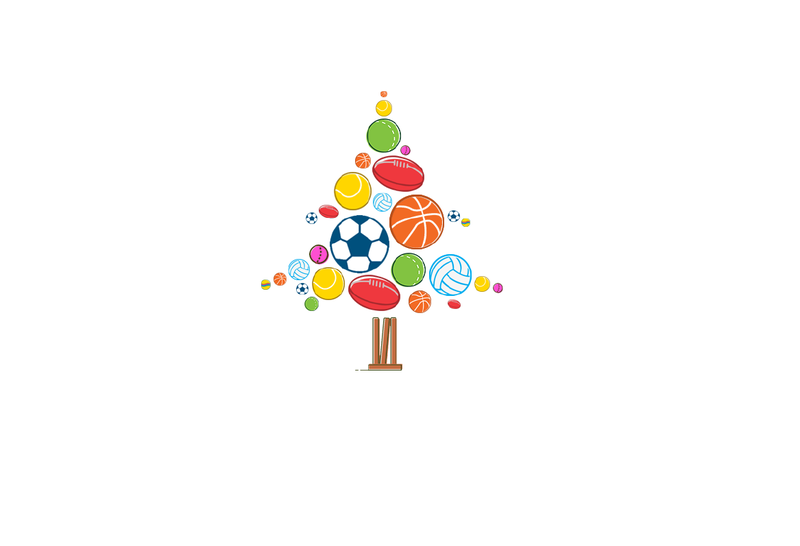 You can check out the Sport Access Foundation Christmas appeal here. Need – What funds do you need? Cause – Why are they needed? Impact – How will it make a difference? Urgency – When are funds needed? Relevance – How relevant is the theme of Christmas to the appeal? Christmas won’t automatically boost the response to your fundraising appeal and if not integrated the right way could harm the appeal. If your sports club, group or organisation has a need for additional funding or if you’re an athlete looking to raise funds to assist with your sporting endeavours this Christmas, we at the Australian Sports Foundation are here to help. Any existing or new partners that would like to know more about launching a Christmas appeal can contact our team – they’re ready to assist you where possible. Tis’ the season to be jolly! So, happy fundraising and enjoy the festive season!